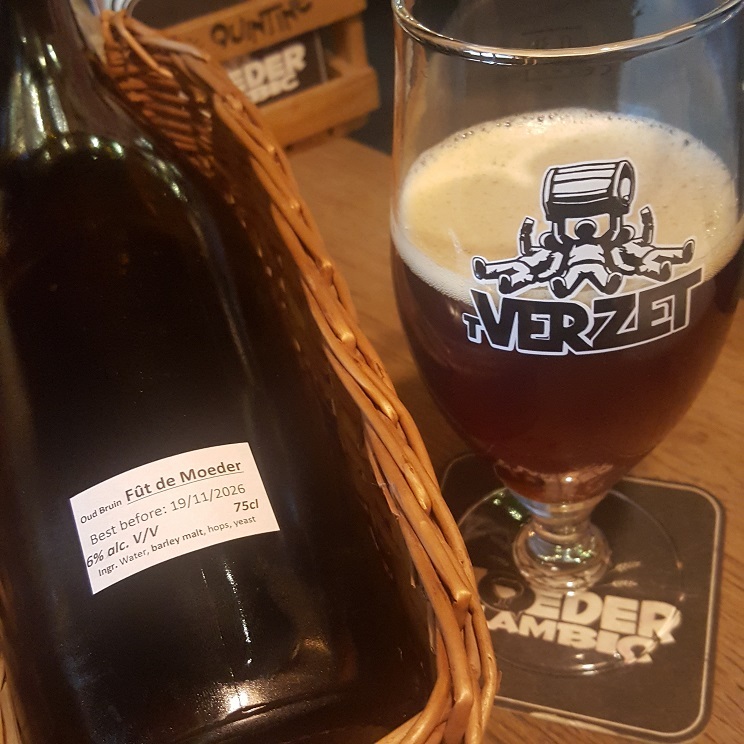 Brewer Description: (from bottle) This beer is a collaboration with Novare Res, a revolutionary and one of the most imPortland beer bars of the New World. On a hectic, snowy day we gathered in our barrel room to carefully select the blend for the collaboration. We added dried blueberries from Maine and let them ferment in the chosen barrels for 2 months. 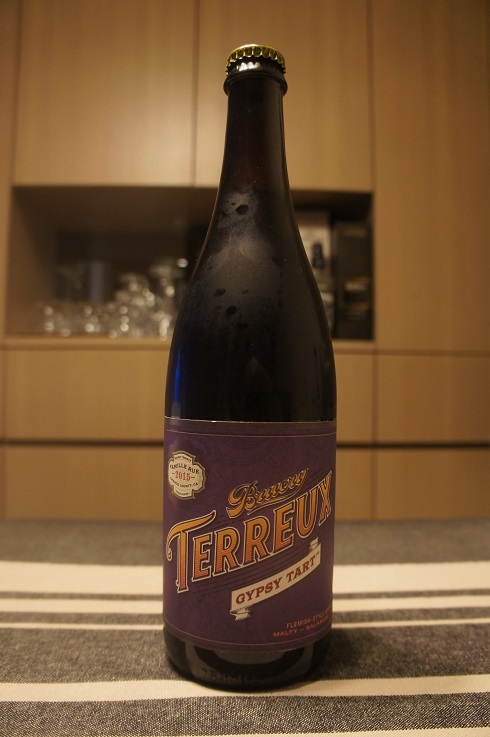 The result is a red-brown, purplish sour beer with a very fruity taste and woody nose. Be our guest and enjoy the Maine offerings from Verzet and Novare Res. Intro: A 375ml bottle, Bluebs ’18, with a best before date of 14th February xxxx (the rest was smudged off). Poured into a 3 Fonteinen stemmed glass. Appearance: A dark brown colour with a reddish orange hue and a one finger off white head that disappeared almost immediately and left no lacing. Aroma: Light funk, barrel, tart and mixed dark berries. 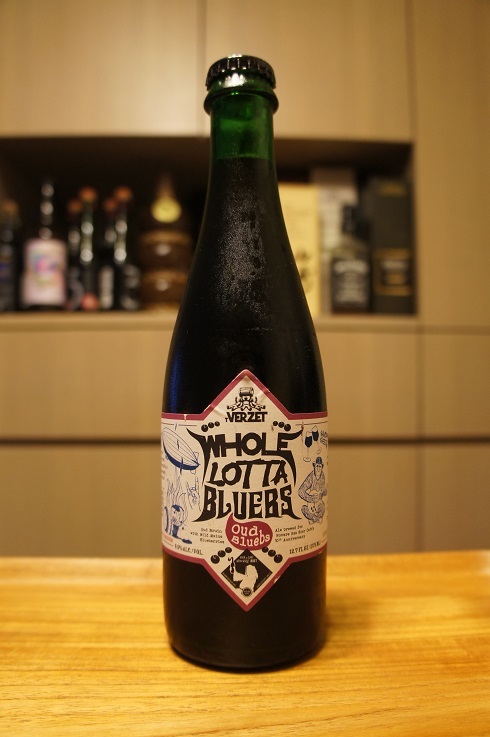 Taste: Lightly sour, tart, oak, blueberry skin, blueberries, mixed berries, with light funk and vinegar. Overall: Nice and enjoyable. The aroma while not bad, came through a little weak at times, especially the fruit. 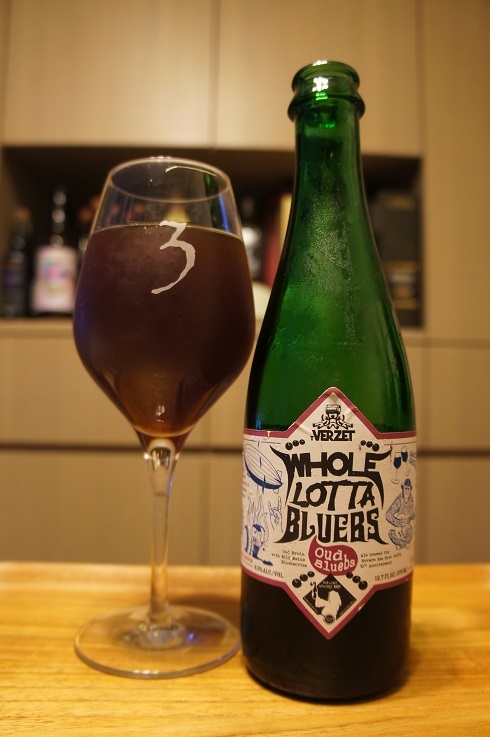 No such problems with the taste, which was a good balance of sour and blueberries. 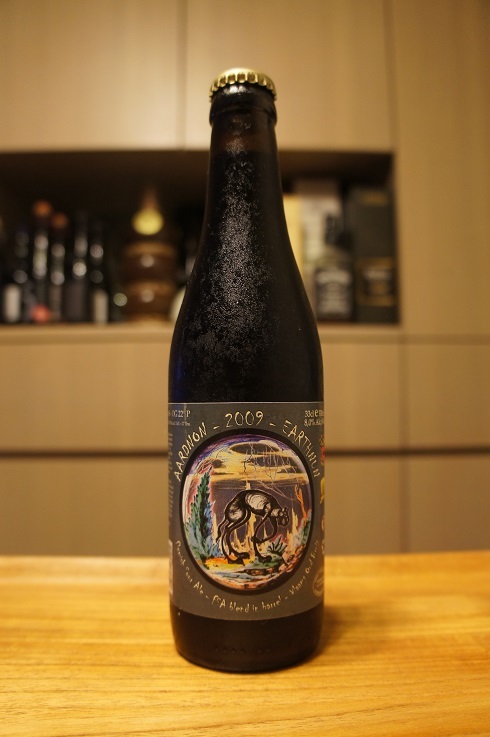 Brewer Description: (from Moeder Lambic menu) 10th Anniversary Moeder Lambic Original. 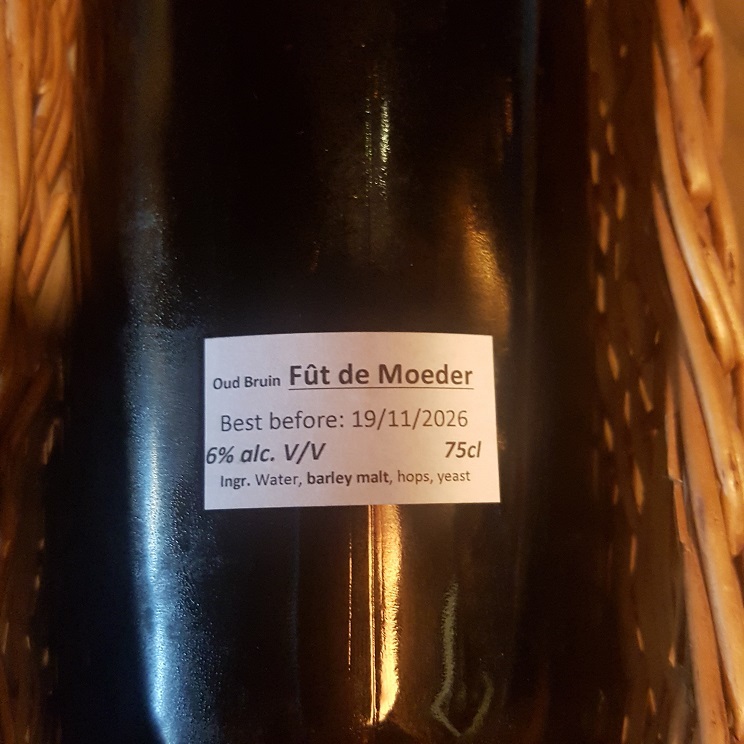 Intro: A 750ml bottle at Moeder Lambic Fontainas, with a best before date of 19th November 2026. Poured into a Verzet tulip glass after much frustration with the cork! Appearance: A clear dark amber colour with a one finger off white head that dissipated quickly, while leaving only sparse to no lacing. Aroma: Amazing plum, coke, vinous, oak, vinegar, sherry and caramel. Taste: Tart, lightly sour, plum, grape candy, vinous, raisin, balsamic, vinegar, oak and acidity. 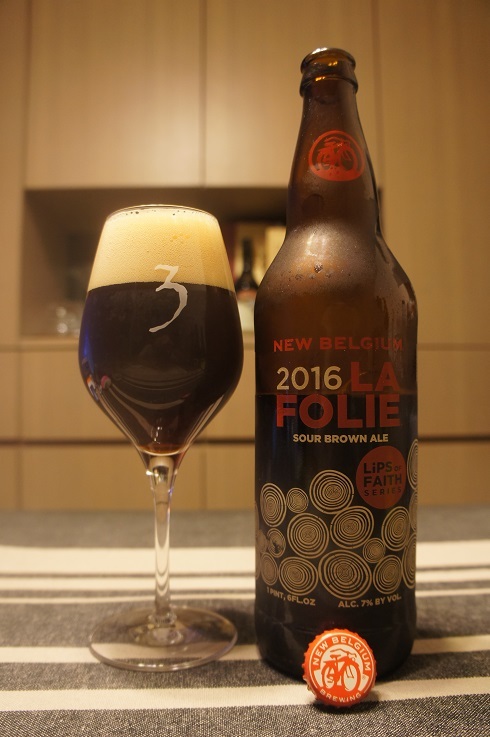 Overall: Wow, just wonderful with great aroma and taste. A great Oud Bruin. Brewer Description: (from bottle) Flemish-style Brown Ale. 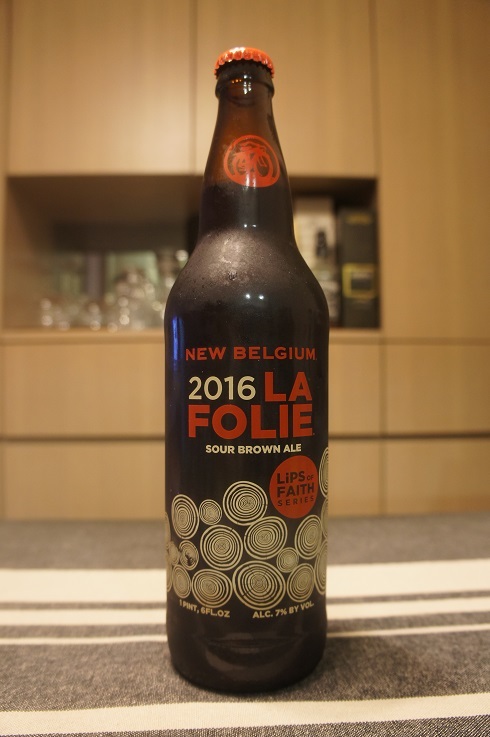 Malty – balanced – tart. Intro: A 750ml bottle, 2015 vintage, bottled on 22nd September 2015. Poured into a Holy Mountain tulip glass. Appearance: Dark brown in colour with a copper amber hue and a big four fingered beige head that had decent retention while leaving behind some lacing. 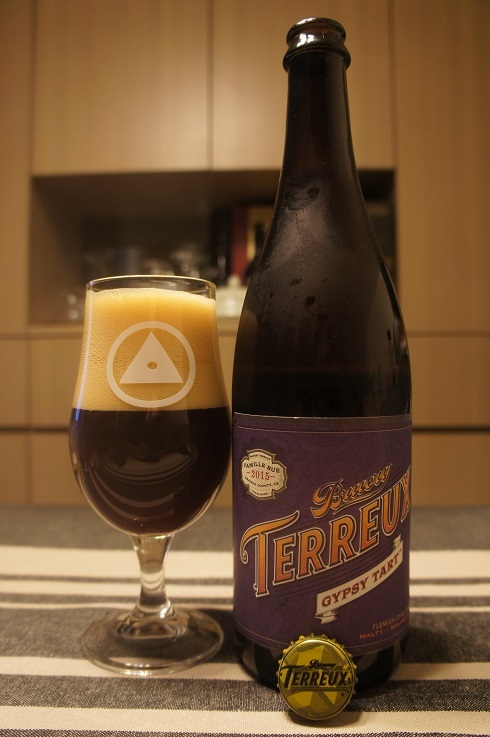 Aroma: Tart-ish, cherry, plum, mixed berries with some light vinegar and dark malt. Taste: Sour, tart, cherry, lemon, lightly sweet plum, red grape, oak with light vinous and vinegar notes. Overall: Refreshing and tasty Oud Bruin.